Vanessa located her private studio in Whitehall, PA in 2013. 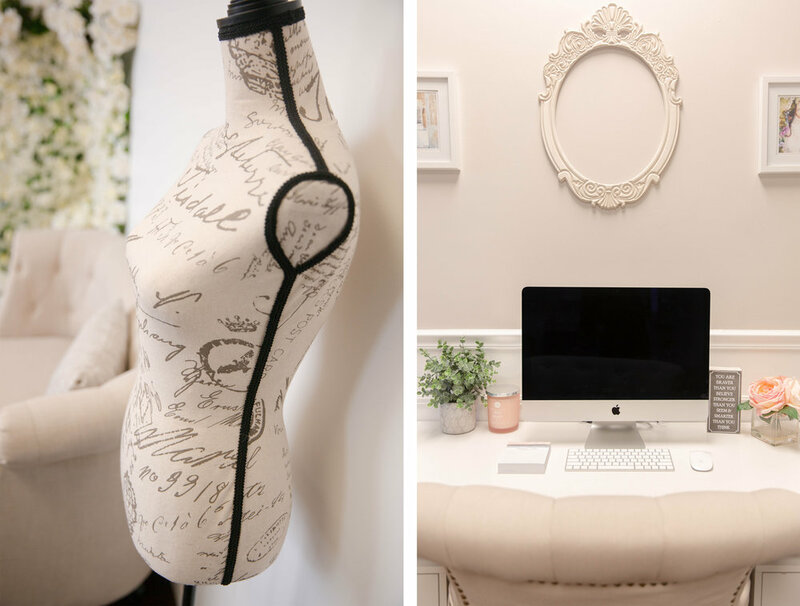 The feminine, airy and classy space offers personalized attention and comfort tailored to each individual client and features large windows that offer soft, natural light perfect for photography. 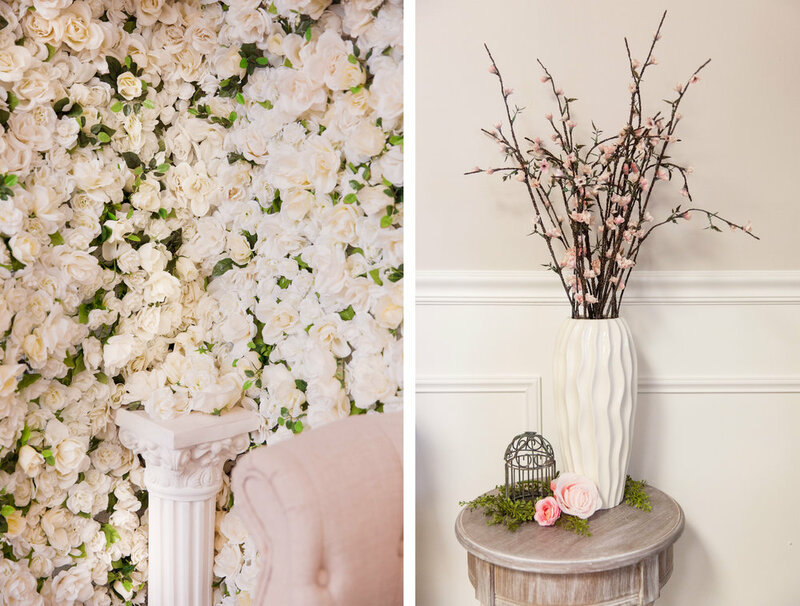 Luxurious tufted lounge furniture, a seductive wall of roses, a private changing room, makeup room, and elegant music to create an immediate tranquil atmosphere. With almost 10 years of experience, Vanessa brings a true intimate approach to her services with ease while creating an unforgettable final product to be appreciated for years to come.